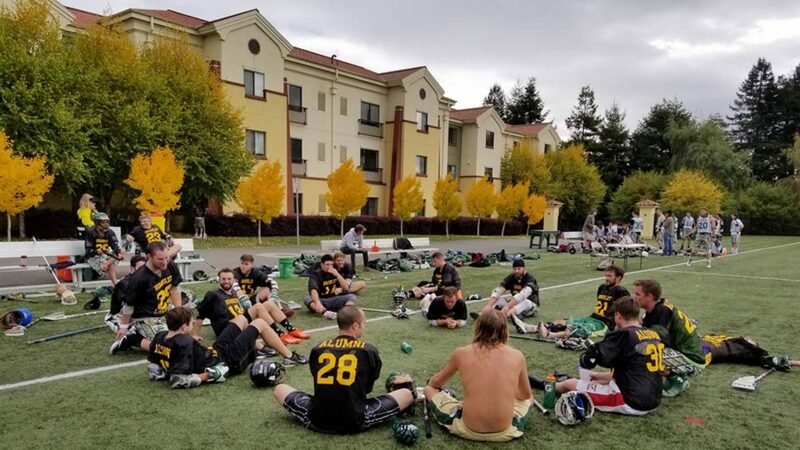 Former HSU players and coaches can only be elected into the Hall if they attend an alumni game. Only then can Hall members vote the former player or coach into the most rarefied of sporting achievements. 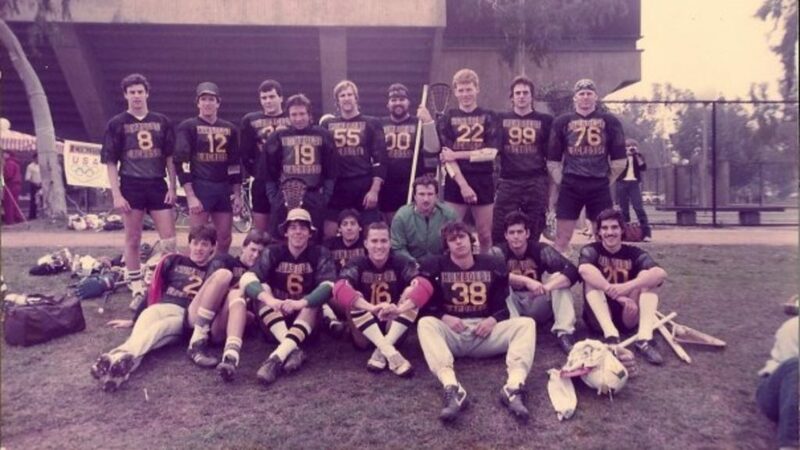 Joe Montana may have four Super Bowl rings, but he will never be a member of the Humboldt Lacrosse Hall of Fame.